The R&B vocalist will take over Sadler’s Wells Theatre in London on May 20. Tickets go on sale at 10am on Thursday April 18. 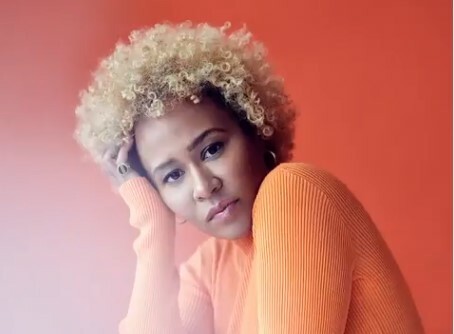 Sandé recently released the single Sparrow, her first new material since 2017’s ‘Kingdom Coming’ EP. Click here to compare & buy Emeli Sande Tickets at Stereoboard.com. 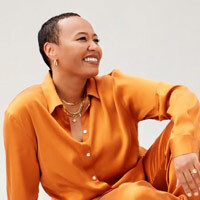 Emeli Sandé has announced a London date as part of Greenwich Music Time. Emeli Sandé will play Scarborough Open Air Theatre this summer.